Landslides triggered by heavy rains killed 11 people in western Nepal on Tuesday (Jul 5), including a teenage boy and four young girls, police said. Three others have been taken to hospital for treatment," Thapa said. 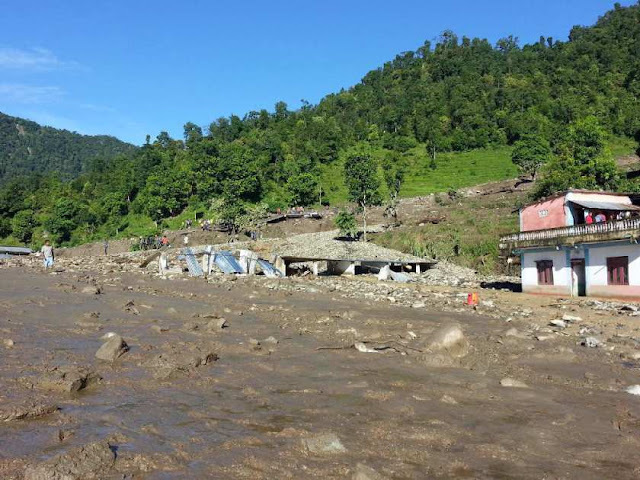 Scores of people die every year from rain-triggered disasters - including floods and landslides - during the monsoon season in the Himalayan nation.